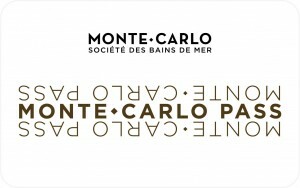 Iconic, internationally renowned luxury palace, Hôtel de Paris Monte-Carlo is now writing the next page of its history. After four years of a renovation program, this legendary hotel proposes a new offer to your groups with 209 rooms and 95 Suites. 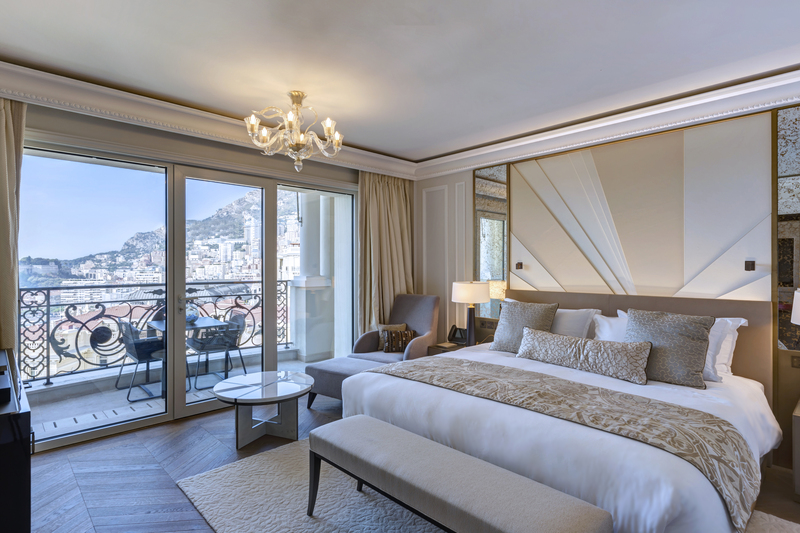 Ideally located between the Mediterranean Sea and the Casino square, Hôtel de Paris, an iconic building in the Principality, has been providing a service of the highest international standard since 1864. The harmonization of spaces, the design of new areas and the evolution of gastronomy; the transformation of Hôtel de Paris is the witness of a prestigious and personalized service. From meeting rooms full completion by end of march 2019 to banqueting venues up to 464 people, among which the world renowned Salle Empire. 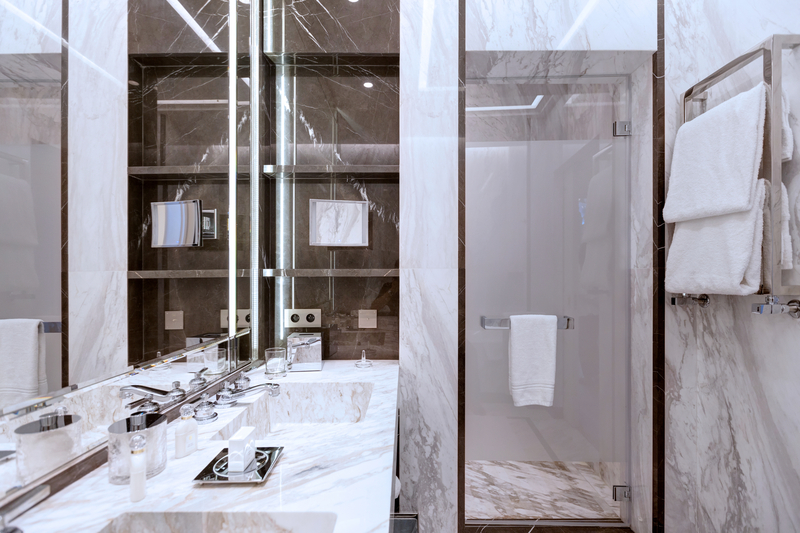 Hôtel de Paris gathers exceptional facilities, offering an new unrivalled experience. 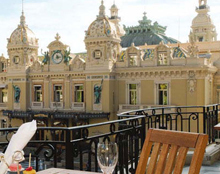 In the tradition of the great palaces, Hôtel de Paris gives you access to the Thermes Marins Monte-Carlo, to live an healthy break and also free access to the Beach Club, with its heated saltwater swimming pool (in season). Finally, lunches and dinners in the Salle Empire, on the unique terrace of the American Bar or the new ÔMER restaurant will leave you with magic memories of your stay at Hôtel de Paris. 209 rooms, including 95 Suites. La Salle Empire for your lunches and dinners.